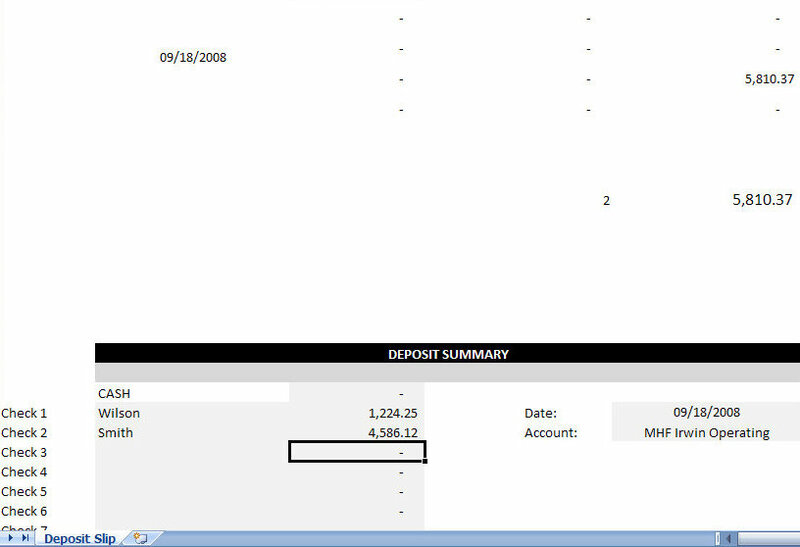 Use this Quickbooks deposit slip template for your Quickbooks transactions. Print the Quickbooks Deposit Slip once you enter the account name and total deposit amount. 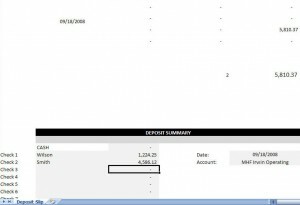 Download this printable Quickbooks Deposit Slip Template for free today!